German friends4media Group acquired Quizdom! 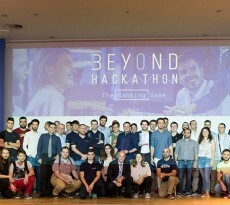 The Greek Startup Ecosystem gains day by day the trust of the international market, in terms of investors, angels, VCs and last but not least enterprises that finally acquire bright ideas, products, apps and services that are based on sharp thinking and address certain needs, even niche markets and segments. The most recent success story concerns Quizdom, a mobile apps company which was acquired by German friends4media Group. Quizdom is considered to be the most popular app – knowledge game in Greece, sizing up more than 2 million users and having presence in TV also, with the extremely popular TV game “Quizdom The Show”. friends4media Group, a European mobile apps developer based in Germany, plans to use Quizdom as its main commercial product. Quizdom was established in 2014 and the app has been installed in something more than half of the smartphones at Greece. Earlier in 2017, the app went international, being available in Germany and United Kingdom. By all means, Quizdom’ s impressive growth prospects will have positive consequences in terms of job opportunities in Greece, since during the upcoming time period, many new job vacancies will be created. As Thomas Koller, CEO of friends4media stated: “We have been working with the Quizdom team in the past and we are excited that this collaboration will bring us even closer. We are currently working on new products that are based on Quizdom and we’ ere preparing their launch in Europe, Asia and South America. Quizdom will be the main brand in our global expansion and we look forward to offering unique experiences of fun and knowledge to players from all over the world”. 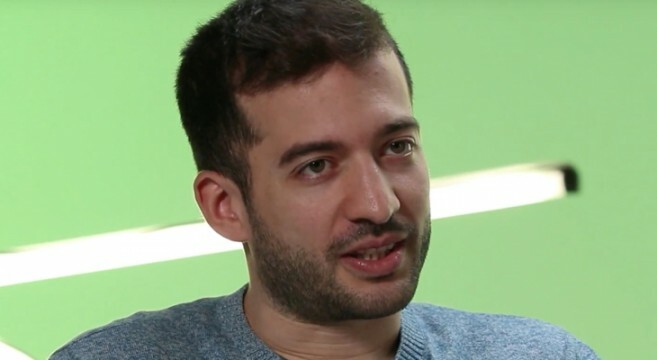 On his part, the creator of Quizdom, Dr. Trintafyllos Xilouris stated: “There’ s no doubt that this is positive news for our users, as well as for both of our companies. With friends4media help and assistance, we will be able to provide new and fascinating games, and at the same time expand them globally. Bee acquired by friends4media group reassures the hard and successful at the same time wok of Quizdom’ s Greek team. Now, the late relying on the active support of a powerful group, will have the chance to further exploit new growth opportunities that are present around the world”. It must be pointed out that recently Quizdom was awarded at Startupper Awards, as the “Best mature startup”, and at the same time received the Golden Hellenic Entrepreneurship Award this time for Quizdom Education. This new application is a stand alone product of Quizdom and aims to pioneer the way students prepare for their exams. This project has attracted tremendous interest from Greece and the Asian countries, where competition in entry examinations at universities is extremely high. As for the founder of Quizdom, Mr. Trintafyllos Xilouris, he will be heading towards Friends4media Board of Directors in order to help the group in its international expansion.